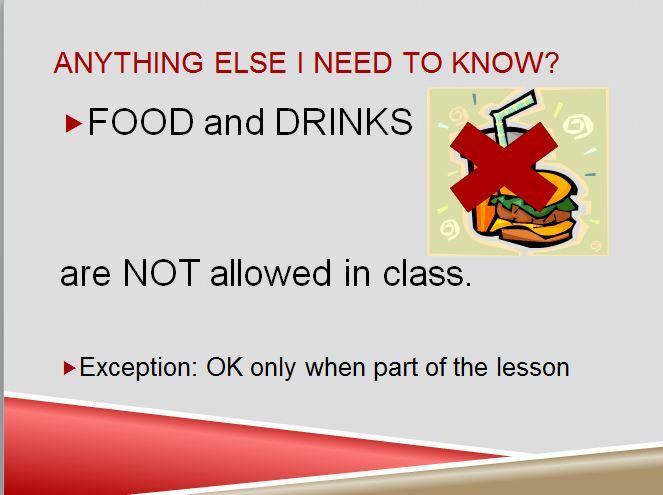 SPANISH IN CLASS: Speaking Spanish in class will be the norm rather than the exemption. Using English will not help students acquire Spanish. 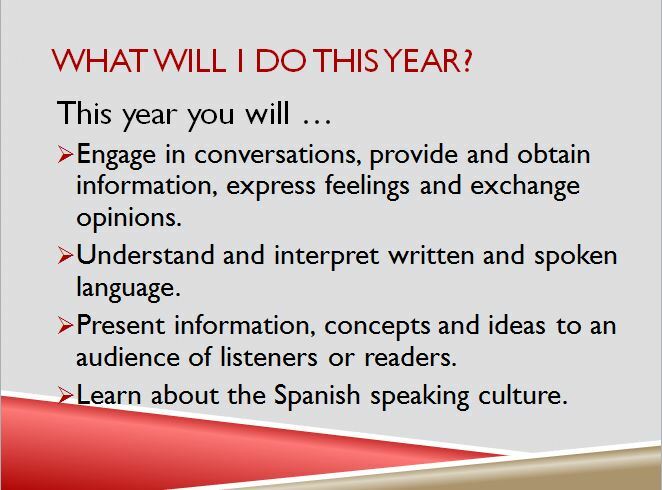 Using overly simple Spanish will not help students to acquire more Spanish. However, using Spanish they cannot comprehend at all does not help them acquire Spanish either. 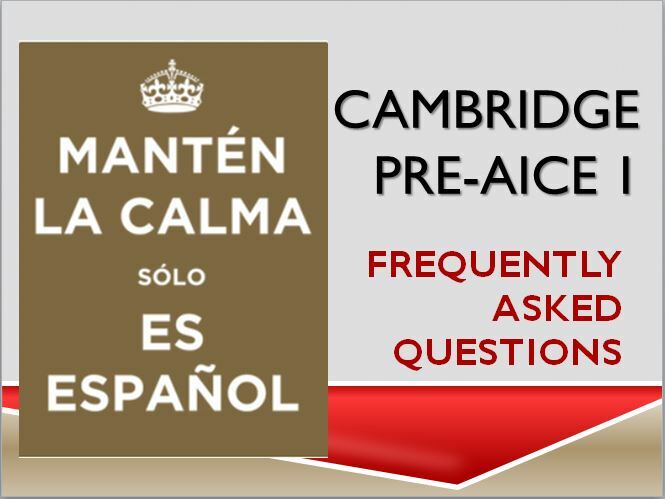 Therefore, I provide comprehensible input, meaning that students understand the essence of what is being said or presented through body language, gestures, and visual support, and limiting the use of English for essential caretaker talk at the beginning or end of class. The aim is to offer a rigorous class by using student’s current level of language acquisition plus just a little bit more challenging input than they can easily understand. ATTENDANCE: Regular and prompt attendance is expected of all students. Absences will negatively affect student’s progress in this class. For this reason, attending class daily is essential. HALL PASSES: Hall passes will be used in rare situations. Students are expected to use the restrooms and go to their locker before or after class. 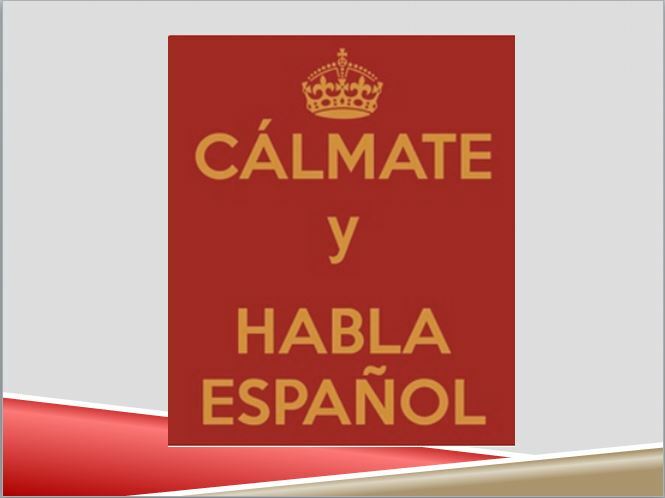 In case of an emergency, students must have planner and make the request in Spanish to receive a hall pass. However, students may not leave class during the first or last ten minutes of class or during selected classroom activities (assessments, note taking, special announcements etc.). ACADEMIC MISCONDUCT: Academic honesty is expected. Cheating will not be tolerated. Violations include, but are not limited to, using cheat sheets, copying, allowing someone to copy, not grading correctly, using on-line translators when preparing short conversations or projects, plagiarizing, using technology to transmit or receive information with the intent to commit academic dishonesty. In the event of such misconduct, students will automatically receive a zero and will forfeit the opportunity to re-do assignment. Please also refer to the OHS AICE Program Honor Code guidelines. CLASSROOM EXPECTATIONS: Students are expected to responsibly follow classroom rules in order to provide the best learning environment for everyone. Each student is responsible for his/her own behavior.